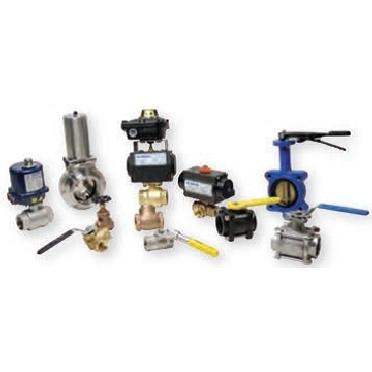 Dixon Valve and accessories, ball valves, locking ball valves, steam valves, mini valves, pneumatically actuated valves, non-metallic ball valves, strainers, gate valves, butterfly valves, air valves, globe valves, faucets. SKU: Dixon Valves & Accessories. Category: Adapters/Accessories.